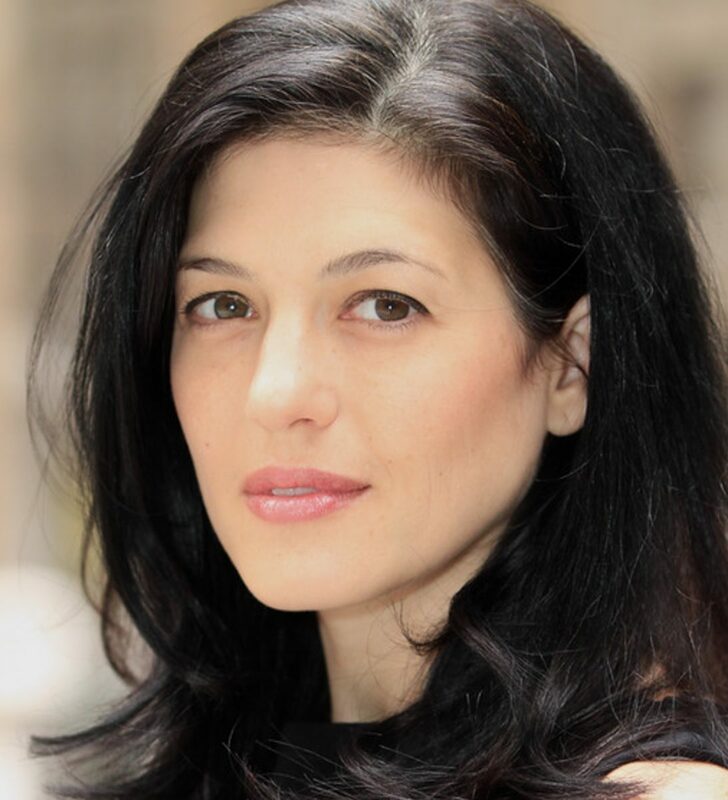 Tara Franklin, well-known to area audiences for her stage work (including Bar Mitzvah Boy, White Rabbit, Red Rabbit, and Sister Play at Chester Theatre Company) has joined the staff of the organization in a dual role, that of Associate Artistic Director/Director of Education. Additionally, this summer she will appear in Martín Zimmerman’s On the Exhale, a one-woman tour-de-force written in the wake of the events at Sandy Hook. Each summer, Chester Theatre Company trains, houses and provides stipends for seven to eight interns, all of whom are embarking on their own professional careers in the arts. A Berkshire native, Franklin has enjoyed a professional career in the theatre for the past twenty years, working in New York, Chicago and regionally. Locally, she has been seen in numerous productions with the Berkshire Theatre Group, where she also began her career as an educator, both as an artist-in-residence and the head of the apprenticeship program. In New York, she spent two years performing in Punchdrunk’s Sleep No More. An adjunct faculty member at Smith College, Franklin teaches acting, and directed Men On Boats during last year’s mainstage season. She holds a BFA from NYU Tisch and an MFA from UConn.